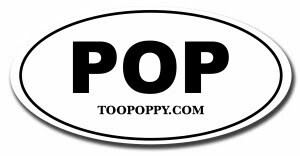 Too Poppy: How Long Do You Want To Be Loved? 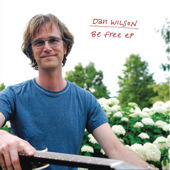 Dan Wilson has released a new EP called Be Free. The download-only record includes Dan's new, unreleased versions of The Dixie Chicks' "Lullaby" and Jimmy Webb's "All I Know. " Rounding out the set are "I Can't Hold You," and "Hello Stranger," both recorded during the sessions for "Free Life"